Category Archives for "North UK & Midlands"
if you are looking for a relaxing weekend out in the UK, why not head out to Oxford? 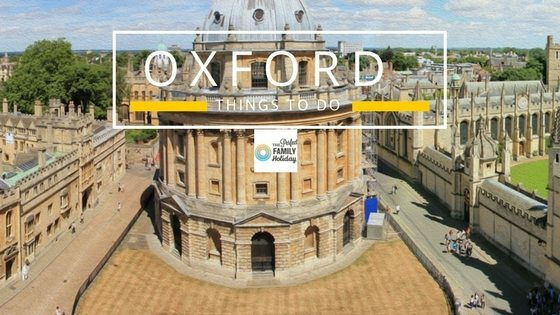 Here are things to do in Oxford for your family holiday. 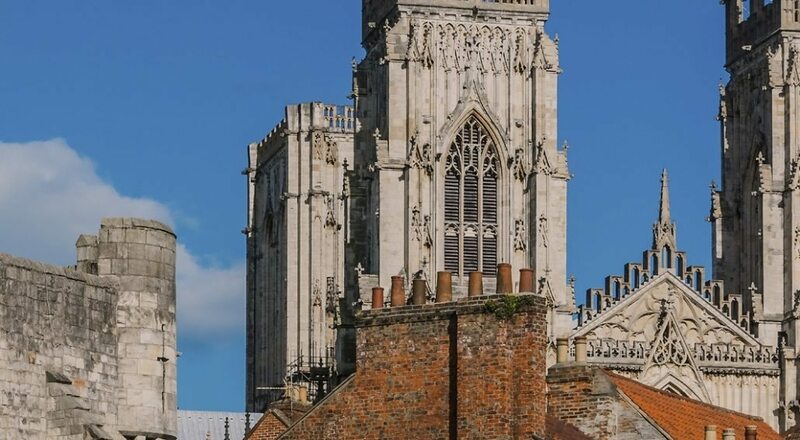 A charming historic walled city,York breaks provide a relaxing family city weekend away. A quick guide on blackpool pleasure beach including things to do in blackpool. Looking at a theme park for a family holiday?Here is a guide to Drayton Manor, which include opening times, where to stay & other useful information.